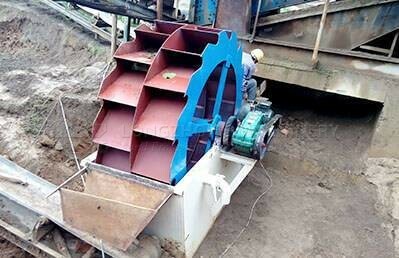 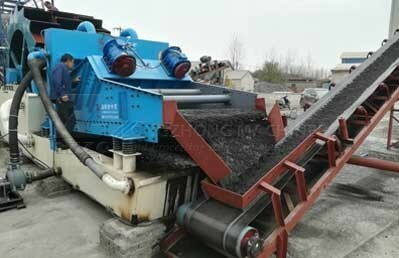 The sand washing machine is used to remove impurities such as dust, silt, and other unwanted particles from sand products. 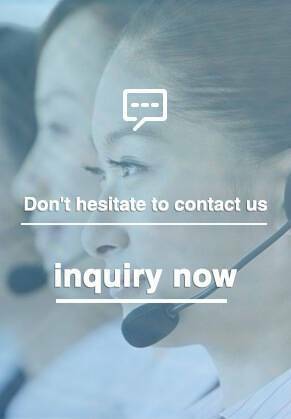 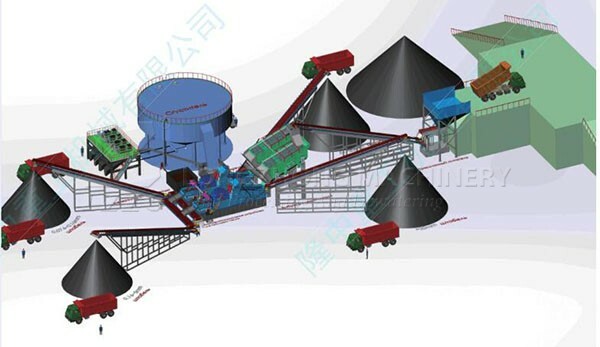 It can remove impurities covering the surface of sand and gravel, and destroy the water vapor layer of the coated sand to facilitate dehydration and play a role in efficient sand washing. 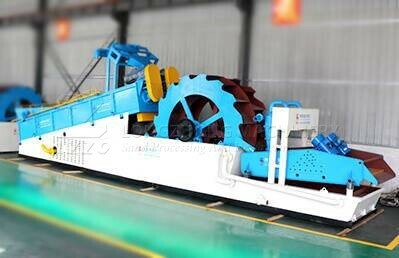 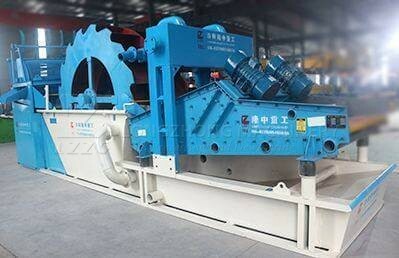 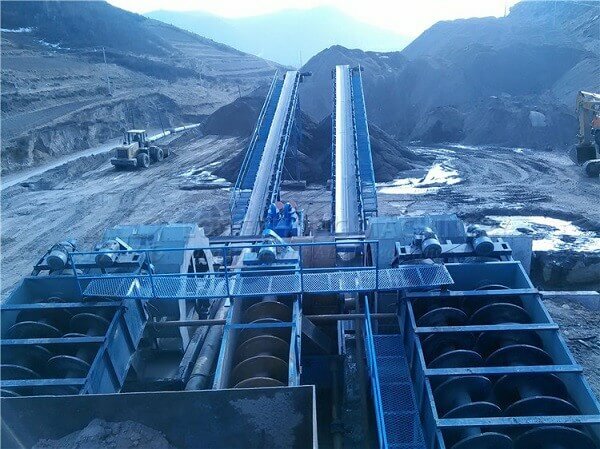 The sand washer is applied to the washing of materials in the gravel field, mine, building materials, transportation, chemical industry, water conservancy and hydropower, concrete mixing station, and other industries. 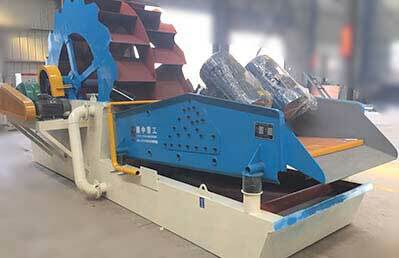 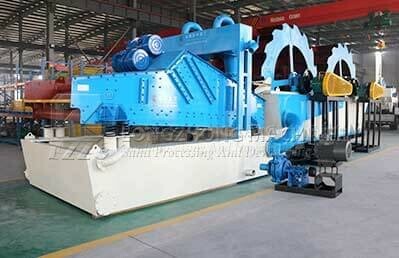 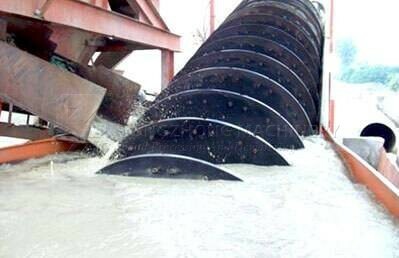 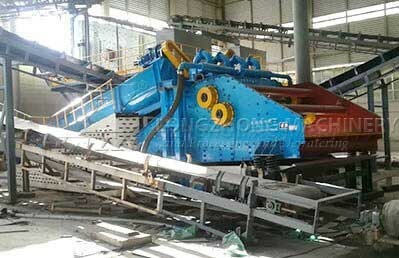 According to the appearance and principle, it is also called spiral sand washing machine, roller sand washing machine, water wheel sand washing machine, vibration sand washing machine, etc.